Discover the excitement and nostalgia of steam travel with a journey back in time on the Lincolnshire Wolds Railway. Our railway operates on a stretch of line that used to be part of the Great Northern route from Boston to Grimsby. After the last section of line was closed by BR in 1980, a preservation society was formed with the aim of restoring it. 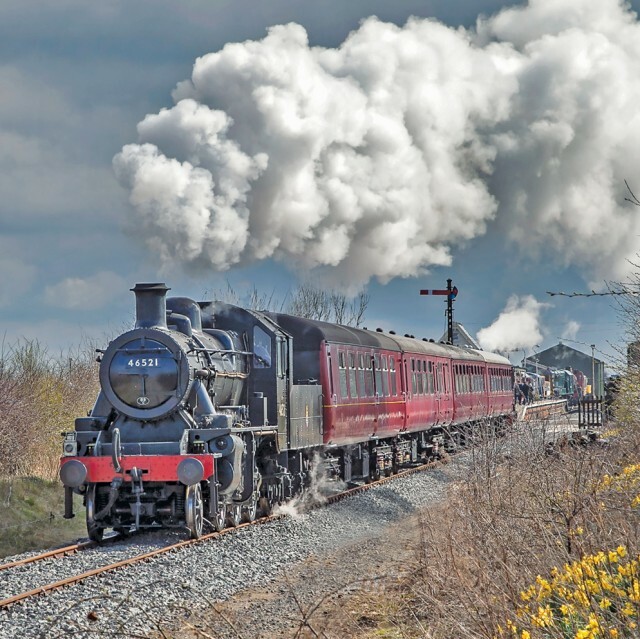 Heritage steam trains currently run between Ludborough and North Thoresby and work is now in progress to extend the line southwards towards Louth.